Help create a museum campus in the heart of historic downtown! 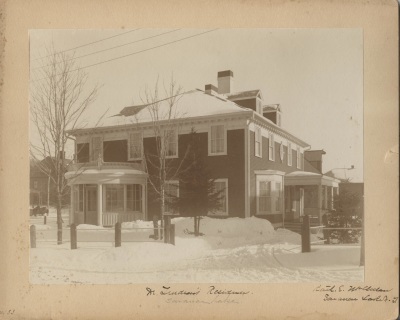 Historic Saranac Lake will restore the former home and medical office of Dr. E. L. Trudeau and open the building as a museum that explores the story of Saranac Lake and Trudeau’s pioneering work in tuberculosis treatment. This project will create a museum campus next to the Hotel Saranac that will drive arts and culture tourism to the North Country region. Choose from the below donation levels to give online, or send your check to Historic Saranac Lake, 89 Church Street, Suite 2, Saranac Lake, NY 12983. Thank you! Learn more about the plans for the Trudeau Building. 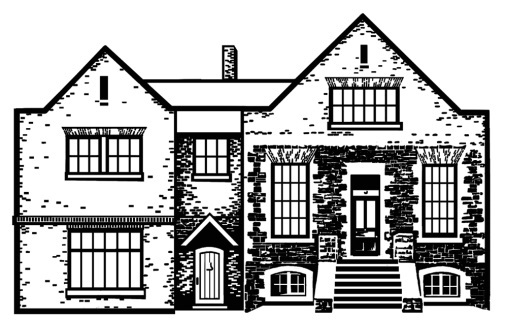 Donate today to support Historic Saranac Lake and the Saranac Laboratory Museum! Please add increments of $5, $10, $25, or $50 to your cart to add up to the amount you would like to donate. If you have any questions, please contact us! Historic Saranac Lake is a not-for-profit 501(c)3 organization. Dues and other contributions are tax deductible as provided by law. You will receive a donation acknowledgement letter in the mail. 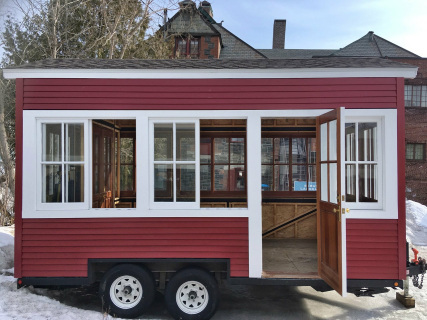 The Cure Porch on Wheels is already beautiful on the outside, but we still need to finish the interior, add the electrical wiring, heating system, and solar panels. Due to a required steel frame and the need to make custom doors and windows, the project is $15,000 over budget. We need these last dollars to finish the porch! Please help us reach our goal and bring the Cure Porch on Wheels to life! All donors to the Cure Porch on Wheels will be invited to a special Friends of the Porch reception on Tuesday, June 11. Donors will enjoy wine and snacks, and a get a first peek at the beautiful Cure Porch on Wheels! Please support the project and secure your place at this special event! Follow our progress with this fundraiser and see who our growing list of supporters at the Cure Porch on Wheels website. Donate today to support the Oral History Project at Historic Saranac Lake!